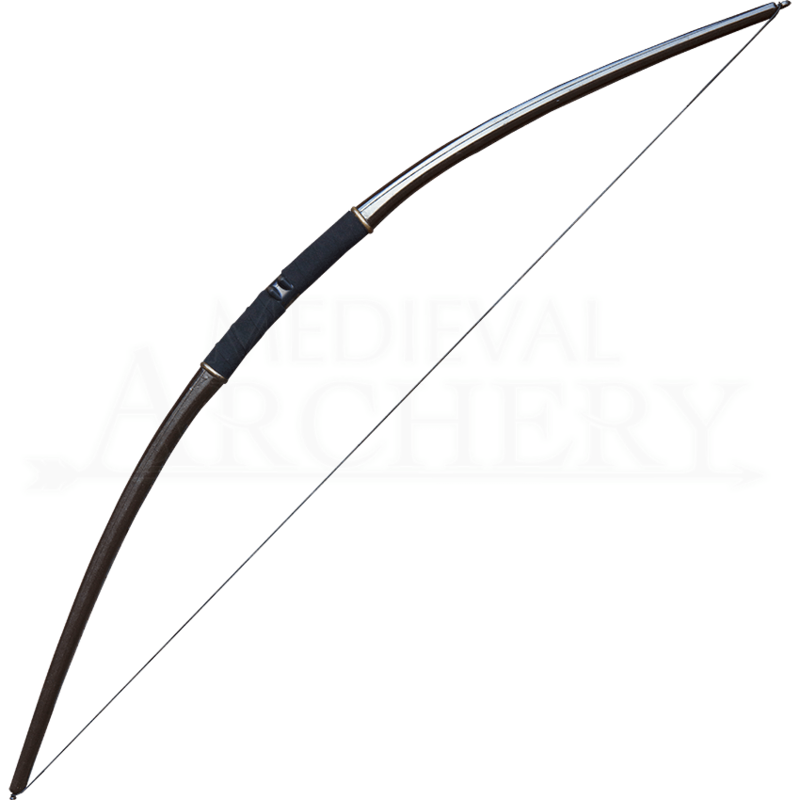 The enemy still has a long way to go before they collide with your army, but they just entered the range of the Gold IDV LARP Bow that you carry, so let arrows rain from the sky! Take aim and fire for the glory of victory! 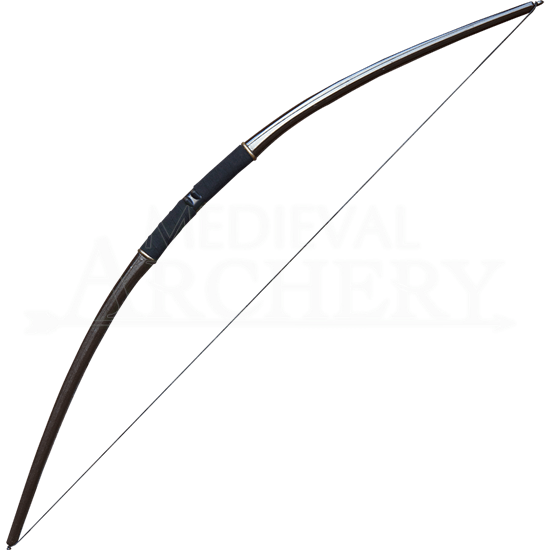 Made from durable, high-quality fiberglass and polyurethane, this battle-ready LARP bow is colored a rich golden-brown. The grip of the bow is wrapped in stitched suede, ensuring a comfortable grip, even in battle. A 24-26 lbs draw weight on this bow means that your arrows will get where they need to go on the battlefield, so long as your aim is true. Pick the enemy off from a distance with this incredible ranged LARP weapon next time you go to war!